Continue Reading "The Last Supper." The First Gluten-Free & Vegan Shop. Continue Reading "The First Gluten-Free & Vegan Shop." I’m Hana & I’m a Pretty Big Food Pervert. 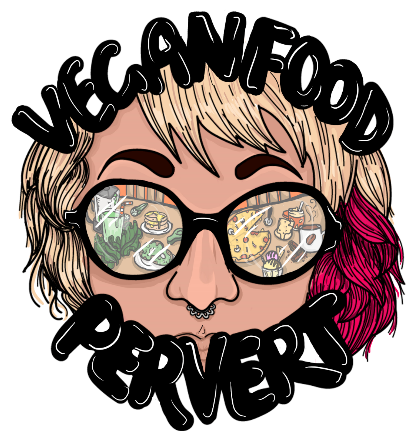 Continue Reading "I’m Hana & I’m a Pretty Big Food Pervert."